I need to display a list from a parent (really the site collection) on a sub-site. I've found multiple answers referencing this link. However, this post is from 2012 and discusses a solution for SharePoint 2010. Does this still work in SharePoint 2016 (on-premise)? If not, is there a replacement solution? Go to File Site Pages > Create a new Page > Edit in advanced mode. From the above ribbon > Insert > Data View > Select the list that you need to show on the subsite. Once the Data view add, from the above ribbon > List View Tool > Web Part > Click on To Site Gallery. Now open your subsite > Create a new page > edit the page > add new web part > At Miscellaneous category > the exported data view web part should be listed > Add it. 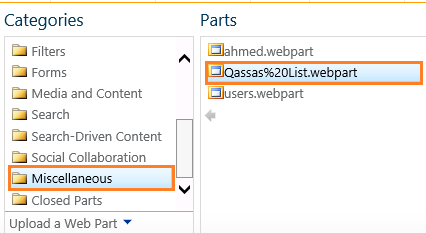 In case you need to query data from a parent site, you can use the Content Query Web Part as a supported OOTB solution. Open your Page > Click on Add web Part > below Content Rollup > Add Content Query Web Part . 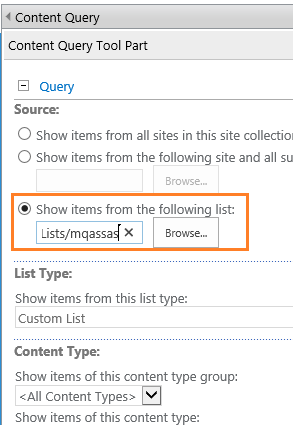 At Query section, > at Show items from the following list: > click browse to browse any list from any site below your site collection. Select the list that you need from the parent site. 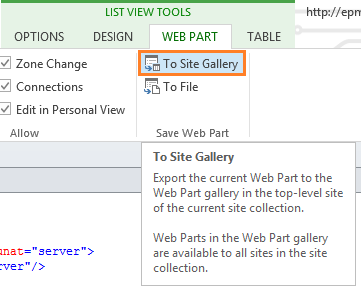 Activate SharePoint Server Publishing Infrastructure at the site collection feature. 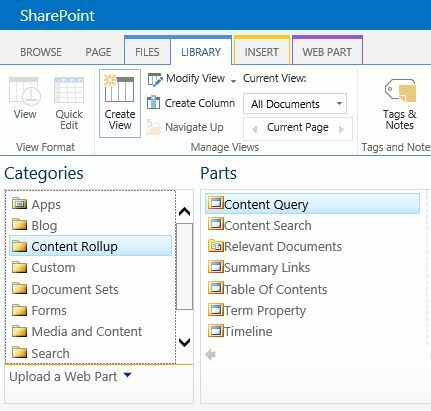 Activate SharePoint Server Publishing at the site feature. Not the answer you're looking for? Browse other questions tagged sharepoint-server list 2016 sub-site or ask your own question.